Are you looking for a career in a long-term care administration? The U.S. health care system is growing at an unprecedented rate as the Baby Boomers age. Employment of medical and health services managers is projected to grow 20% from 2016 to 2026, much faster than the average for all occupations according to the Bureau of Labor Statistics. Salaries for health care administrators are strong with the median annual wage for medical and health services managers over $98,000 in May 2017. Earning a bachelor's degree preparing you for a career in long-term care administration can prepare you for required licensing exams and provide you with the skill and knowledge needed to be successful in the field. We created a list of the top 15 bachelor's in long term care administration in the United States. 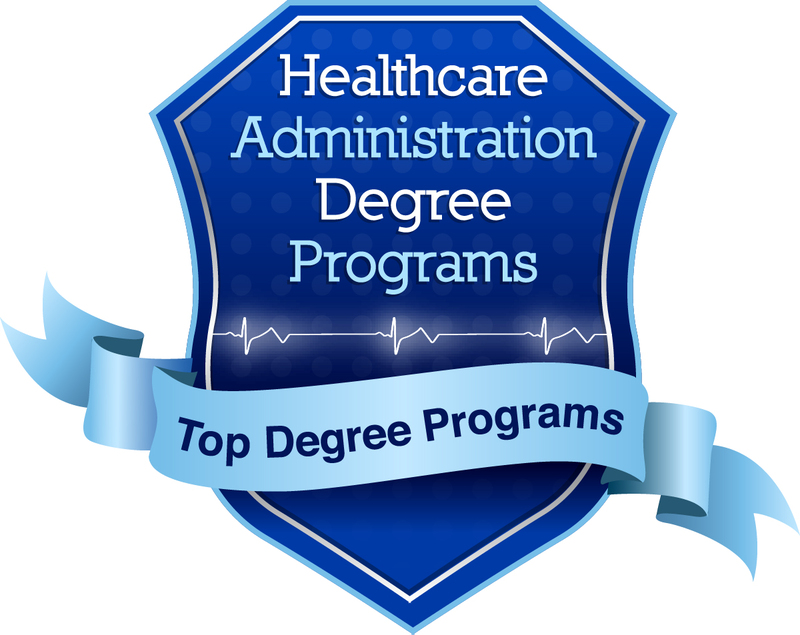 There are dozens of these types of programs, so we narrowed our list to only programs with either accreditation through the National Association of Long Term Care Administrator Boards (NAB) or the Association of University Programs in Health Administration (AUPHA). We then ranked programs by variables we felt were important, including student to faculty ratio, net cost, and graduation rate. Data for these variables was provided by the National Center for Education Statistics. All schools included in our list offer exceptional programs in health care administration including expert level faculty, internship experiences, and mentoring or advisement services. The top nursing home administration bachelor's degree from Kent State University is designed to prepare the next generation of nursing home administrators. Students complete 800-1000 clock hours of hands-on training working with experienced nursing home administrators. A minor in business is encouraged to provide students with business training that can be helpful in the workplace. Students are encouraged to become members of the American College of Health Care Administrators and the Ohio Health Care Association for professional development opportunities and networking. The long-term care administration bachelor's degree program at Ohio University is a four year program covering areas like gerontology, accounting, reimbursement, health policy, and human resource management. Students are prepared to sit for the national and state board exams to earn their license as a long-term care administrator. Hands-on experiences such as service learning and internship opportunities to gain valuable job related training. The top bachelor's in long term care administration from the University of Alabama is a specialized program track for students who want to earn their license as a nursing home administrator or manage another long-term care facility. Students develop valuable professional networking relationships with peers and faculty that continue long after graduation. Diverse teaching formats and instructional media provide students with a dynamic learning environment that keeps them engaged as they complete coursework focused on long term care management. The School of Arts and Sciences at Franciscan Missionaries of Our Lady University features a hands on health service administration bachelor's degree for students planning to work in a variety of long-term care health settings. The program welcomes both full-time and part-time students. 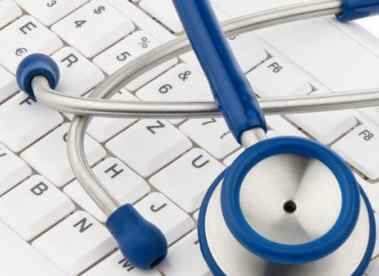 Coursework covers areas like reimbursements in healthcare, marketing, legal aspects, and ethics. In the final semester of the program, students complete an internship/practicum in the health care setting of their choice. Weber State University features a bachelor's in long term care administration that prepares students to work in assisted living, nursing facilities, and hospice agencies. Offered both on-campus and online, the degree is flexible for work professionals. Coursework covers teamwork, interpersonal skills, motivation, organizational design, and change management. Students complete a practicum internship to gain valuable hands on experience. The NAB accredited long-term care administration bachelor's degree program from the University of Scranton prepares students to work in a variety of facilities including nursing homes, assisted living facilities, or adult day-cares. Coursework covers areas like marketing, finance, cultural diversity and human resources. An internship provides students with valuable hands-on training under the supervision of an experienced long-term care administrator. In additional to valuable industry specific training, students also increase their confidence, improve time management, and develop higher level thinking and writing skills. The top online bachelor's in long-term care administration from Saint Joseph's College is an innovative program designed for working professionals. SJC offers the only online NAB accredited bachelor's in long-term care in the nation. The flexible format allows students to take their knowledge from online coursework and apply it immediately to the workplace. Faculty use their own personal LTC experience and insight in the field to add relevancy to the curriculum. Students interested in continuing on to earn their master's can save time and money with the fast-track to MHA program that allows students to substitute MHA coursework with bachelor's level coursework to earn both degrees quicker. The top NAB accredited bachelor's in long term care from Concordia College features a comprehensive business curriculum including coursework in management, business statistics, marketing, and HR. The long-term care administration concentration includes an internship experience ranging from 500 to 1000 clock hours, preparing students for success in the field. Faculty are experienced LTC professionals who understand the business of healthcare and the skills needed for successful long-term care administration. The long-term care administration bachelor's degree program from Southern Adventist University is part of the School of Business. The program is very similar to the bachelor's in business administration, but includes four classes specifically related to long-term care administration. SAU features networking and professional development opportunities for their students through the Long Term Care Club and the Long Term Care Administration Banquet. The 120 credit hour top bachelor's in health care management from Florida A&M University features a long-term care administration concentration for students planning a career working in this highly in-demand area. Students complete coursework in long-term care administration, applied management in long-term care, aging in America, and medical sociology. A 13-week practicum experience provides students with valuable hands-on experience under the supervision of a long-term care professional. The Department of Health Services and Information Management at East Carolina University features an AUPHA accredited bachelor's in health services management. There are two program tracks, one for current health care employees and one for students without healthcare experience. Courses cover areas like quality management, health care payment systems, health data management, human resource management, and health care delivery systems. Students are encouraged to join the Future Health Care Executives student organization to take advantage of professional development opportunities. The University of Wisconsin at Eau Claire is paving the way for future long-term care administrators. Coursework covers areas like information use and systems, financial management, marketing, public relations, and strategic health care leadership. Students complete 12 months of practicum experience to prepare for their career as a leader in health care. Accredited by the NAB, graduates are prepared to sit for the Nursing Home Administrator licensing exam. The top bachelor's in health care administration from Western Kentucky University is designed for students who plan to work as a nursing home administrator, director of assisted living, or home and community based services. Students will learn about a variety of long term care services and the illnesses associated with individuals needing placement in these facilities. The long-term care administration curriculum includes courses in nursing facility administration, health and aging, long term care administration, aging, and quality and patient safety in long-term care. The NAB accredited bachelor's in long-term care administration from Eastern Washington University is a cutting edge program designed for future health care leaders. Courses cover areas like healthcare finance, long term care administration and healthcare billing. Students gain valuable hands-on work experience through a 20 hour per week internship experience under the supervision of an experienced long-term care administrator. Graduates have found success working in long-term care facilities, mental health agencies, home health agencies, and integrated health systems. Shawnee State University features our best bachelor's in long-term care administration. The long-term care track is accredited by the NAB and prepares graduates to take the State and Federal Nursing Home Administrators Licensing Exam. Students complete 800 clock hours working in a nursing home to gain valuable hands on long-term care administration experience. Courses are offered during the late afternoon hours and evening to accommodate working professionals.